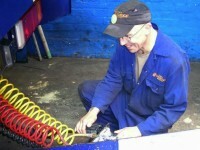 Our fully equipped workshop facilities are staffed by experienced technicians 24 hours a day from 6am Monday through to 12pm Saturday. 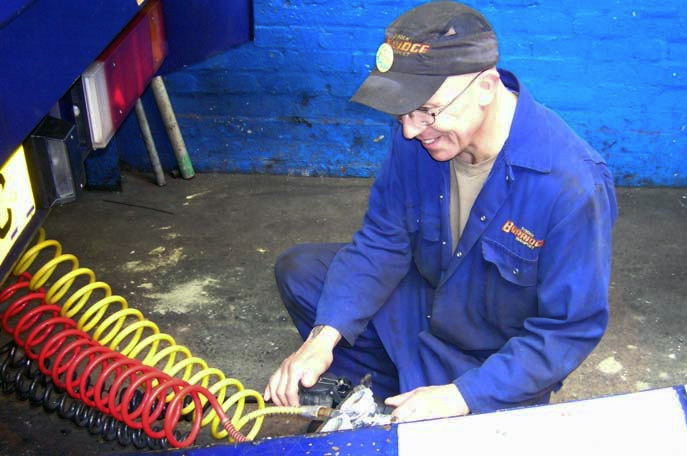 All technicians are IRTEC licenced in both Truck & Trailer and early in 2013 the company became one of the first Commercial Vehicle workshops in the UK to achieve IRTE Workshop Accreditation Plus following a stringent audit of workshop standards and procedures. 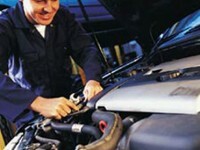 We carry out all servicing and repairs to our own fleet onsite and also offer maintenance services to other operators. 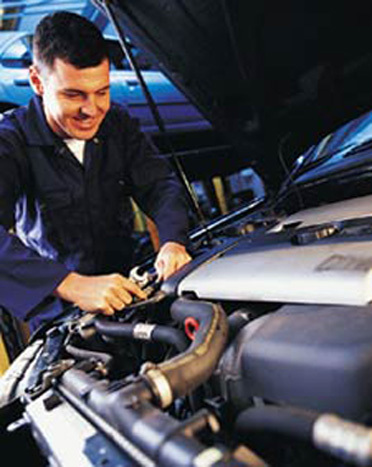 In order to reduce the downtime of your vehicles we can carry out routine servicing and inspections through the night at no additional cost.